Hi everyone! The national day event is coming! 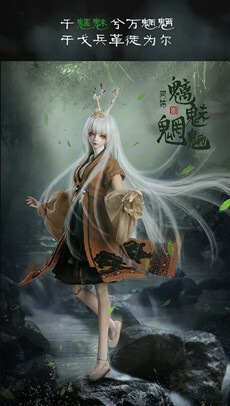 Miracledoll new 65cm girl body and 68cm strong boy body have released! Don't miss them. 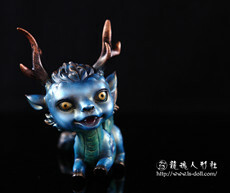 1.If you purchase the special doll or body,you can enjoy 10% off,and face-up is free for a whole doll. 2.If you purchase the head,you can enjoy 10% off. 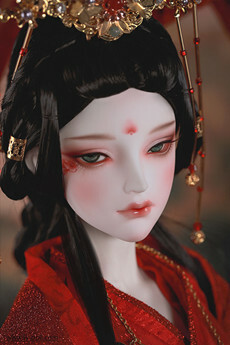 3.If you purchase the whole doll or the body(special doll is not included),you can enjoy 15% off. If you purechase the new 65cm girl body,you can get a pair of extra high-heel feet for free.